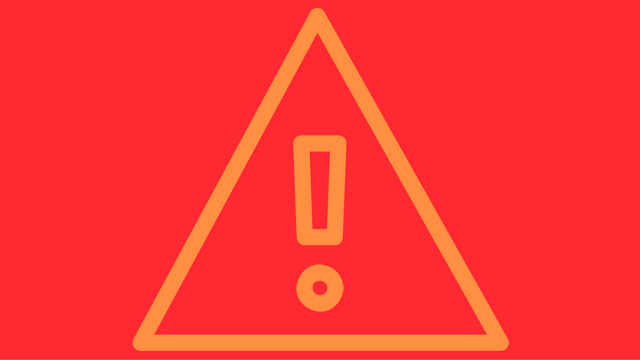 Are you afraid typos or grammatical errors in your blogs might be hurting your Google ranking? According to Google Webmaster Trends Analyst John Mueller, worry no more. The good news is typos won’t hurt your search rankings. The bad news is they may still hurt you in other ways. Responding to a Twitter user who believed that errors in content can hurt your Google presence by getting content marked as low quality, Mueller explained that Google doesn’t actually care that much. It's always good to fix known issues with a site, but Google's not going to count your typsos. “It’s always good to fix known issues with a site, but Google’s not going to count your typsos (sic),” Mueller wrote. While that might be a relief for many, there is still the obvious issue of how actual people perceive content with typos. People are prone to forgive a mistake here and there, but error-filled or poorly written content is going to be dismissed by most. Poorly written content comes off as unprofessional and won’t help build your authority like well-edited, well-composed content. So, while you might be able to get away with some typos on Google, it always pays to take the time to edit and revise anything you are going to publish under your company name before the public ever gets to see it. Google has given webmasters their final warning to convert their sites to HTTPS or be branded as “Not Secure” with a prominent message in the browser bar of all Chrome and all Chrome-based browsers after October of this year. Google has been urging webmasters to switch their sites to the more secure HTTPS security protocol for years, using increasingly drastic measures. Currently, Google is denoting sites that are secure using a green icon in the browser bar. Since so many sites have now adopted the protocol, Google is taking this a step further with a prominent red warning for sites that are not secure. Internet users don’t give up their information easily. They have to trust that you won’t let their data be breached or misuse their information. If they see that your site is specifically “Not Secure”, they simply aren’t going to trust you with anything. That could mean increasing bounce-rates for your website, fewer e-commerce sales, fewer newsletter sign-ups, or fewer internet-driven leads for your business. Rather than “switching on” the security warnings all at once, Google will be rolling out the change in two steps. First, Chrome will remove the green icon signifying safe websites from browser bars. In its place, they will temporarily leave the small lock icon in its place. This latest warning from Google gives webmasters plenty of time to make the switch, but I advise taking action sooner rather than later. You can get started right now with Google’s HTTPS set-up guides here. Customers who have left a review for your website on Google will now receive notifications via email when you respond, providing even greater incentives for businesses to promptly respond to any reviews they receive. In the past, it was possible a reviewer may have never seen your response unless they deliberately checked on their post. This made it difficult to properly address complaints and provided little reason for businesses to respond to praise. Now, the new email notifications will help ensure both happy and disgruntled customers will see when you’ve responded and help develop better customer interaction. 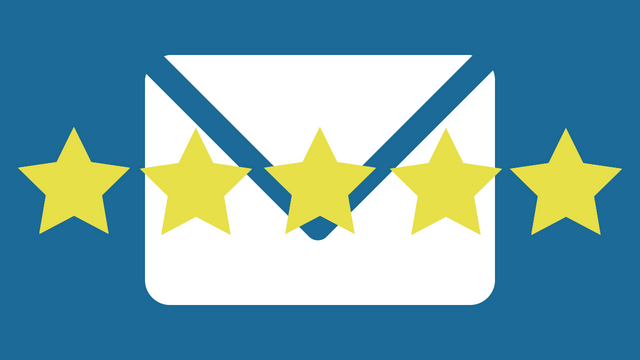 Google has always recommended replying to your reviews because it is simply good customer service and shows that you care, but the email notification system makes it more important than ever to keep an eye on your reviews and reply promptly. Be nice and don’t get personal. This isn’t just a guideline—it’s also a good idea as a business owner. It’s difficult to win an argument with a frustrated customer, and you want to avoid burning bridges. Keep your responses useful, readable, and courteous. In addition, responses should comply with our local content policy. Thank your reviewers. Respond to happy reviewers when you have new or relevant information to share. You don’t need to thank every reviewer publicly, since each response reaches lots of customers. Be a friend, not a salesperson. Your reviewers are already customers, so there’s no need to offer incentives or advertisements. Tell reviewers something new about your business, or share something they might not have learned from their first visit. People have been proclaiming that organic reach on Facebook is dead for years, thanks to moves that increasingly prioritize paid ads over regular Page posts. However, now might really be the time to start grieving. Facebook has announced sweeping changes to its News Feed that will make organic Page content even less likely to be seen. According to Facebook, the change is ostensibly to prioritize the “social” part of their platform by putting posts from friends and family at the top of the News Feed. As this happens, “public content” (or content shared by Pages, rather than individual accounts) will be removed or pushed deeper down the feed. However, there is a caveat that Page content that “spark conversations” will also be prioritized. It is unclear exactly how this will be measured or enacted, but it implies that brands or publishers will have a harder time reaching users unless their content regularly receives a large number of comments. Facebook is largely trying to downplay the impact on businesses or publishers, but Zuckerberg’s own blog post acknowledges that he expects “some measures of engagement will go down” for publishers and small businesses. Unsurprisingly, this creates more incentive for brands to buy into Facebook’s ad platform to ensure their content actually reaches their audience. Facebook’s Adam Mosseri recommended several steps small business or brands can take that rely heavily on video content – particularly Facebook Live. These changes and the continually decreasing organic reach across Facebook may make it tempting to try to manipulate or goad users into engaging, but Mosserri says this will get you in even worse trouble. Don’t you wish you could somehow run one set of ads with the perfect headline for anyone who sees it, even when they have different needs or interests? AdWords is bringing that fantasy a little closer to reality with Responsive Search Ads. 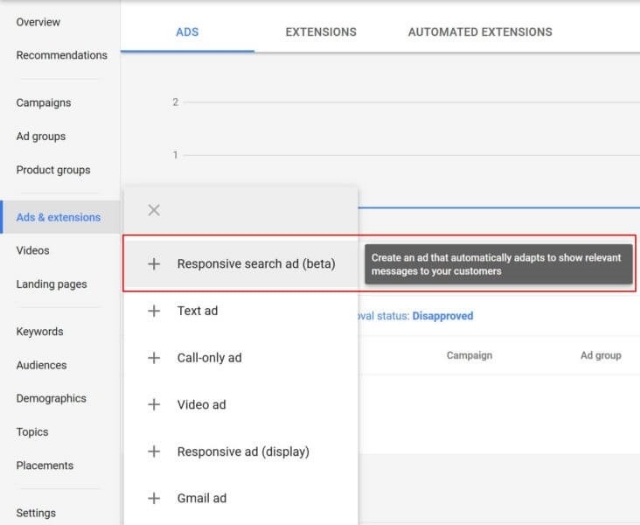 These ad formats, currently in beta and available to some advertisers, allow you to set up one ad with multiple varying headlines and a few different descriptions which are alternated based on your advertising goal and the user’s intent. Interestingly, these ads also get more screen real estate than standard text ads while Google is giving them a try. The idea is to make your ad more versatile and to do the function of A/B testing for you without all the manual work. This also allows you to have a wider variety of keywords trigger your ads. You can set up to 15 different headlines and four unique descriptions in a responsive search ad. With these, you can include headlines or descriptions for any scenario that might bring potential customers upon your services or products. When shown, the ads will include up to three headlines instead of two, and up to two 90-character descriptions instead of the usual one 80-character description. To best plan for this, Google recommends writing your first three headlines as if they will be shown together (in any order). Google also suggests making headlines distinct by focusing on different features, benefits, or offers. You can also “pin” certain headlines or descriptions into specific positions. This allows you to guarantee one headline will always be shown on top or a disclaimer is consistently positioned at the bottom of the ad. Facebook gives business page owners a lot of information that can be useful for growing your brand and increasing engagement with your business page. However, that information has been limited to just those using the desktop version of the site until recently. 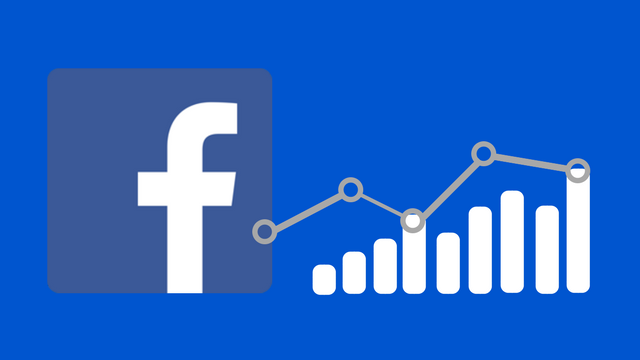 This week, Facebook introduced a new Analytics app capable of measuring your business page performance on the go. 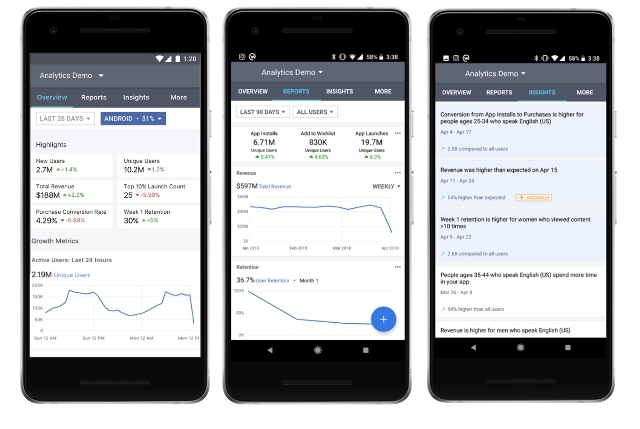 The app, now available for both iOS and Android, includes all the major metrics you could hope for to keep an eye on your business page even when you’re away from the office or a desktop computer. You can also set up alerts to notify you when notable changes occur to your performance. Check the metrics you care about most in a personalized overview tab. Create dashboards with the reports you have saved on desktop. Browse automated insights relevant to your business. Get notifications about anomalies in your data. You can download the Facebook Analytics app in the Apple App Store or Google Play. Once you have it installed, you can get started monitoring your business page by logging in with your usual Facebook Analytics credentials. 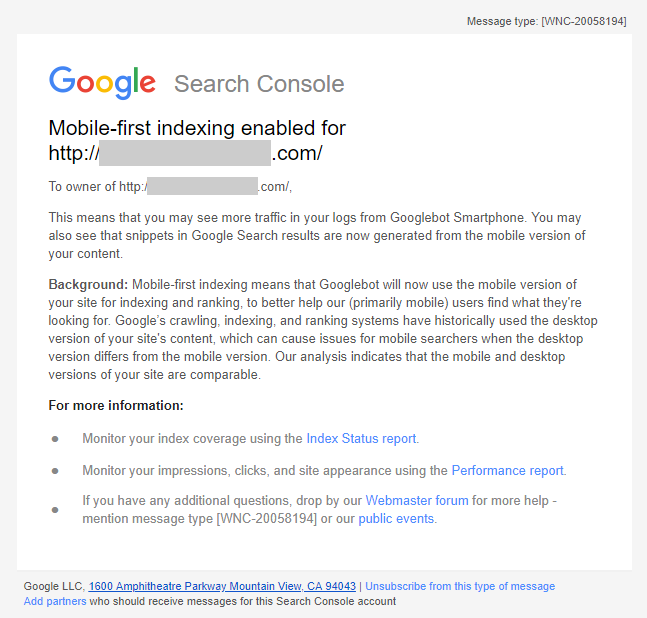 Google is sending emails to webmasters that are being migrated to the search engine’s new mobile-first index. 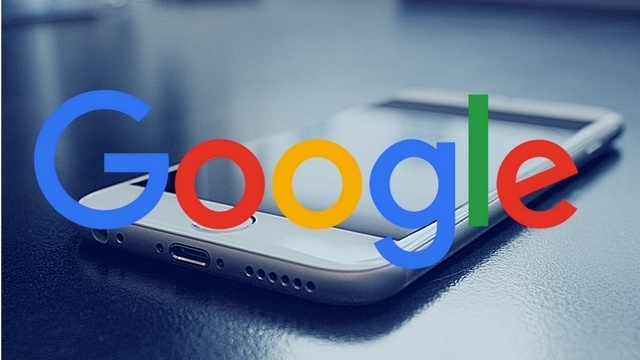 If your site gets indexed, Google will start choosing the mobile version of your site as the default choice – meaning your site is fast enough and optimized for mobile users. The search engine first said they would start sending notifications to websites being migrated into the mobile-first index, but the emails have only started being actually seen in the wild over the past few days. The notifications are coming a bit late, considering Google has confirmed that it began moving websites over to the mobile-first index months ago.